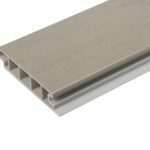 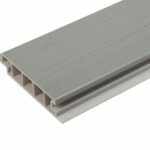 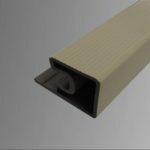 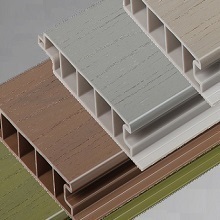 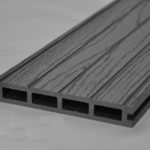 Geoplas offer 2 deck board options; the modern appearance and resistance of 100% polymer or the traditional appearance and natural ageing of wood plastic composite. 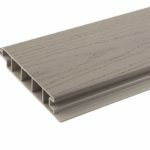 Premium deckboard: market leading board manufactured from 100% polymer and combines multi-colour processing with dual wood grain patterning to give an unparalleled natural appearance. 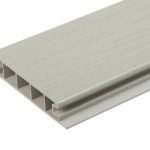 With excellent weatherability and slip resistance this product offers years of untroubled enjoyment. 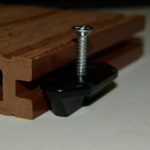 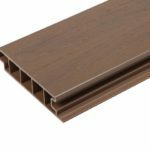 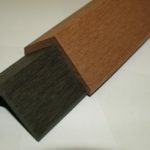 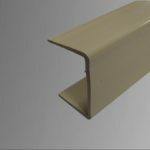 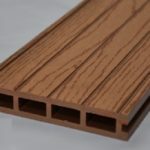 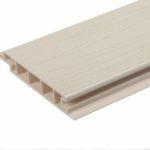 Natural Plastic Composite deck board: manufactured using a wood polymer mix, this double sided board has greater resistance to rot and slip resistance than traditional timber products whilst retaining a natural appearance.